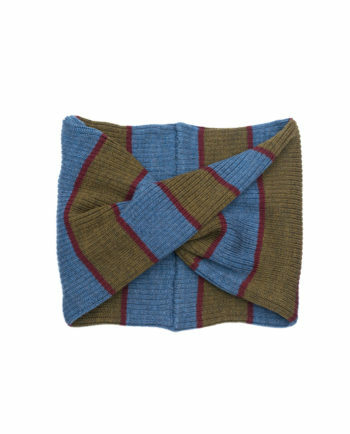 Merino Snood Stuart Dark made with softest Japanese merino wool. Three-tone colors, ribbed pattern, pair it with our merino hat. Merino Snood Stuart Light made with softest Japanese merino wool. Three-tone colors, ribbed pattern, pair it with our merino hat. 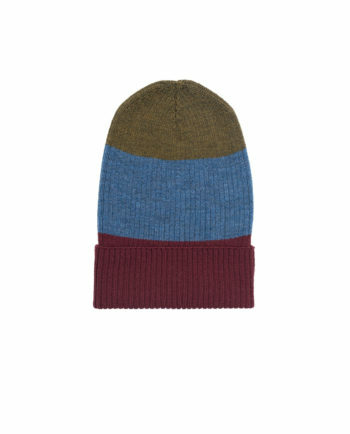 Merino Beanie Stuart Dark made with softest Japanese merino wool. Three-tone colors, ribbed pattern, pair it with our merino snood. 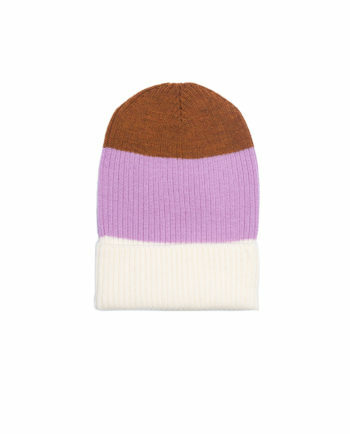 Merino Beanie Stuart Light made with softest Japanese merino wool. Three-tone colors, ribbed pattern, pair it with our merino snood. One of our absolute favorites of the season, knit tube dress Merino Long Dress Stuart. 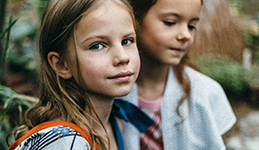 It is made from softest Japanese Merino Wool and is all must-have for all girls. Wear with a leather boot, Paade velvet socks and a statement jacket. 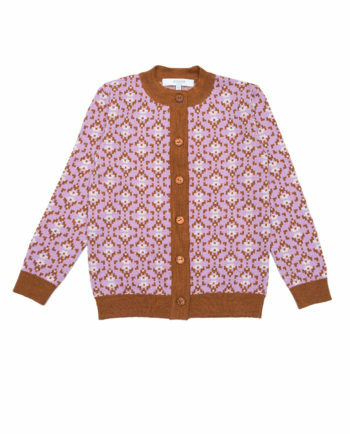 Choose our luxurious Japanese Merino Cardigan Charlie Lilac that features a custom-designed pattern and gorgeous fall tones. Soft, warm and trendy. 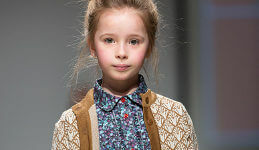 The cardigan will be the perfect companion to an everyday look with a blouse and a pair of pants or over a gorgeous dress for a more sophisticated look. 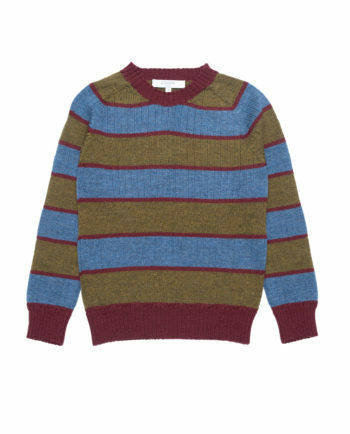 Keep warm with this soft and comfortable Merino Sweater Stuart Light. 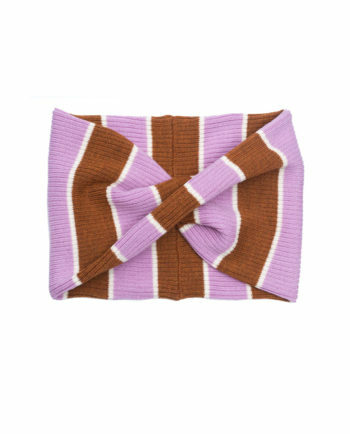 Gorgeous striped pattern and Japanese Merino Wool to keep you warm and stylish. Wear it with a favorite pair of jeans, skirt and coat. 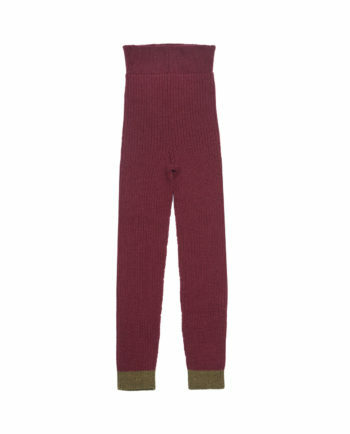 Paade staple Japanese Merino Leggings Stuart Dark Red. Soft, comfortable and durable. The must-have item of the colder seasons of the year. 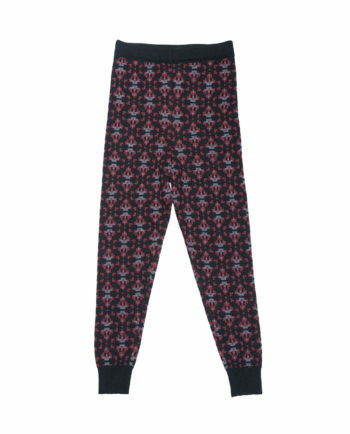 Wear instead of tights with any outfit or under winter clothing for that extra amount of warmth. Choose our luxurious Japanese Merino Cardigan Charlie Black that features a custom-designed pattern and gorgeous fall tones. 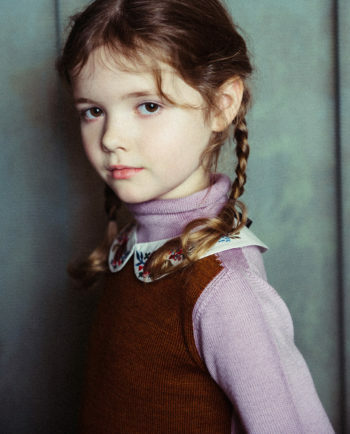 Soft, warm and trendy. 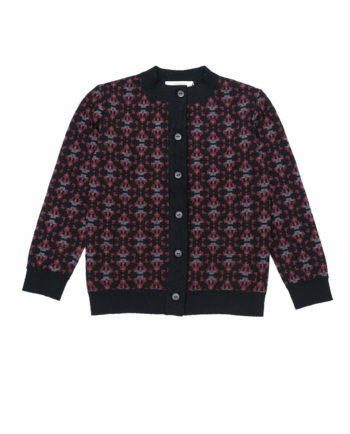 The cardigan will be the perfect companion to an everyday look with a blouse and a pair of pants or over a gorgeous dress for a more sophisticated look. 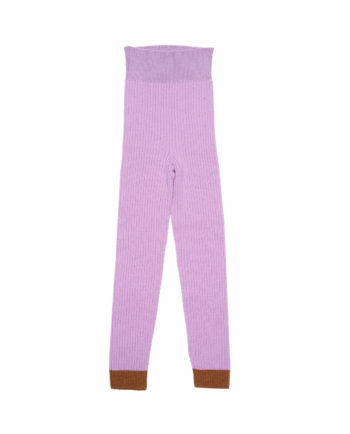 Paade staple Japanese Merino Leggings Stuart Lilac. Soft, comfortable and durable. The must-have item of the colder seasons of the year. 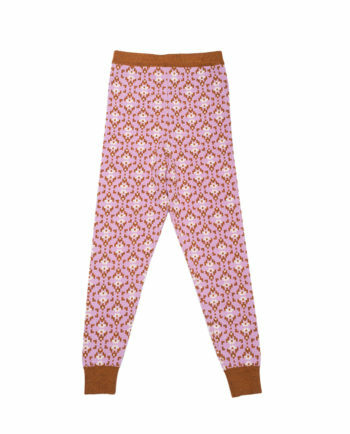 Wear instead of tights with any outfit or under winter clothing for that extra amount of warmth. 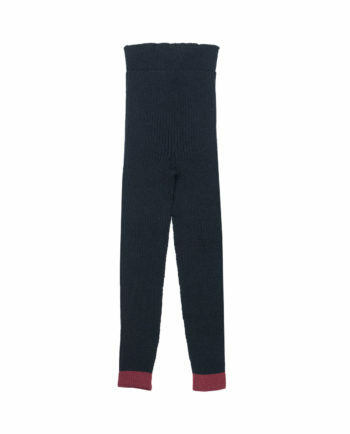 Paade staple Japanese Merino Leggings Stuart Black. Soft, comfortable and durable. 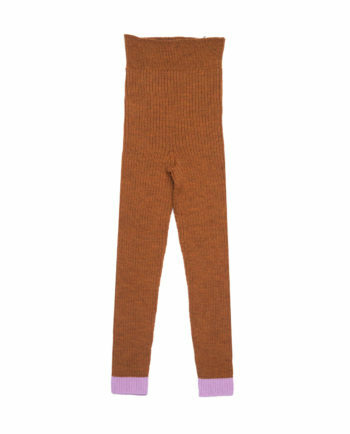 The must-have item of the colder seasons of the year. Wear instead of tights with any outfit or under winter clothing for that extra amount of warmth. 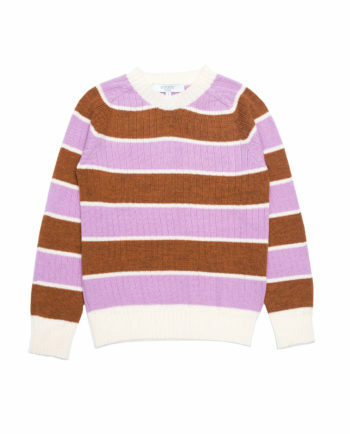 Keep warm with this soft and comfortable Merino Turtleneck Stuart Lilac. Gorgeous dual tone turtleneck to keep you warm and stylish. 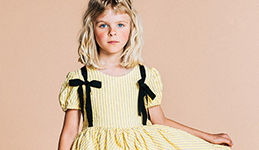 Wear it with a favorite pair of jeans, skirt and coat. Keep warm with this soft and comfortable Merino Turtleneck Stuart Black. 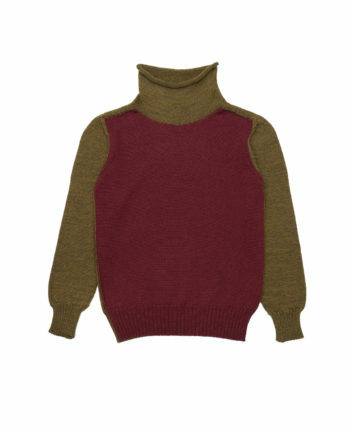 Gorgeous dual tone turtleneck to keep you warm and stylish. Wear it with a favorite pair of jeans, skirt and coat.